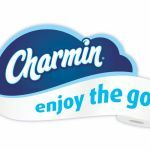 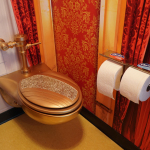 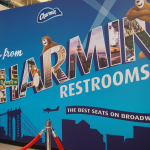 NEW YORK--(BUSINESS WIRE)--Today, Charmin officially opens Charmin Restrooms in Times Square, giving New York City the one thing it lacks – clean, free restrooms. 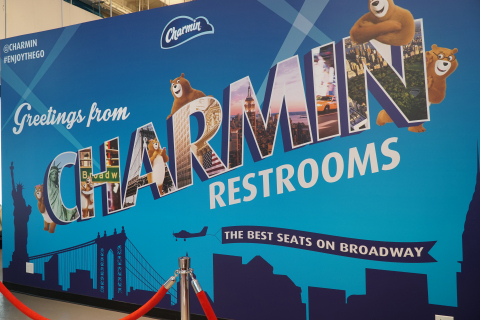 With more than half a million people making their way through Times Square this holiday season, they will discover that going to a public bathroom isn't something they have to do, but something they can’t wait to do at Charmin Restrooms. 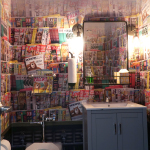 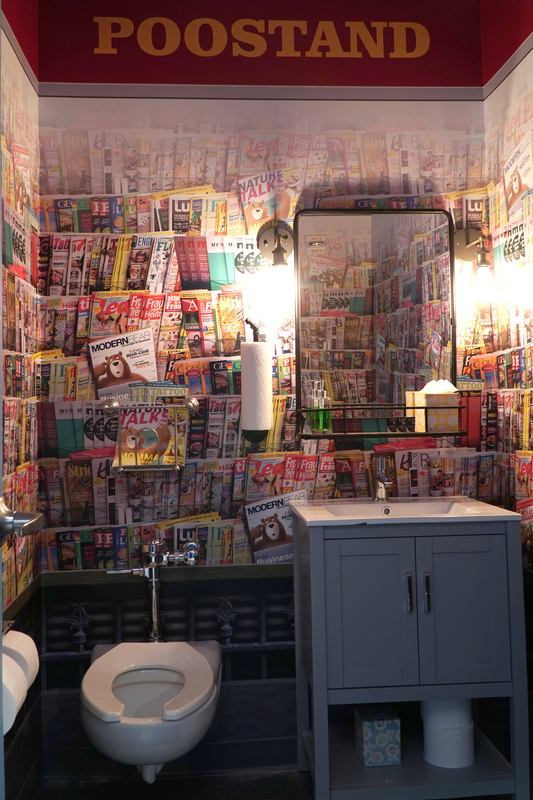 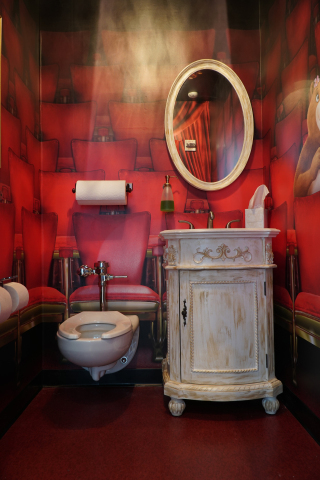 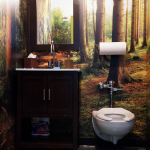 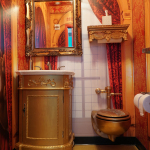 These are not your everyday, ordinary bathrooms. 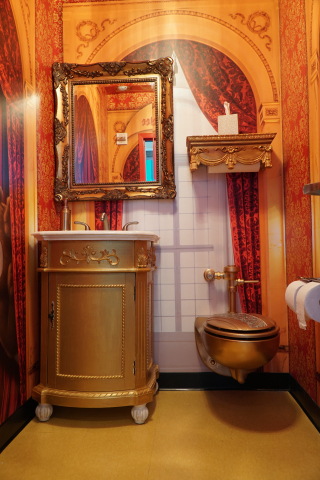 There are 14 unforgettable and playful stalls designed to transport people to another place through immersive sights and sounds. 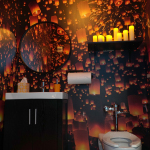 From experiencing the expanse of “Mt. 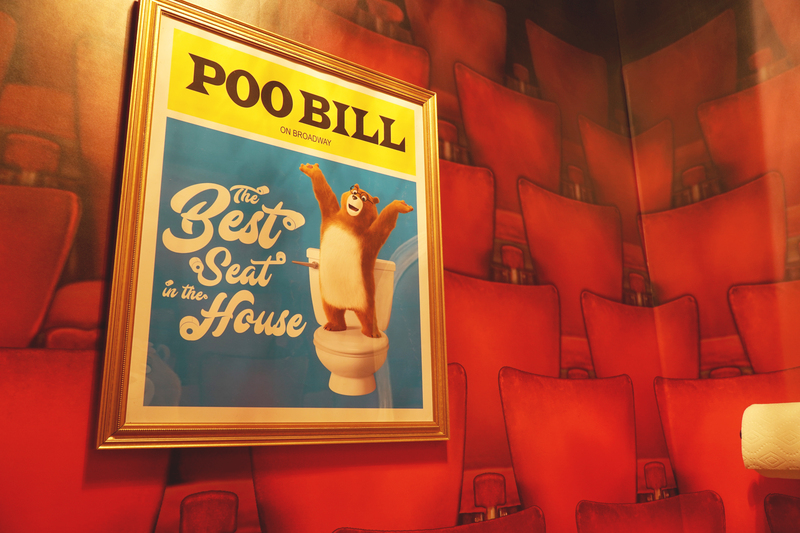 Everest” to peeing “Under the Sea,” visitors will get the exclusive opportunity to Enjoy the Go where no one has ever gone before. Charmin Restrooms will be open from December 6-24 at 1601 Broadway between 48th and 49th streets from 10:00 a.m. to 10:00 p.m. EST daily. 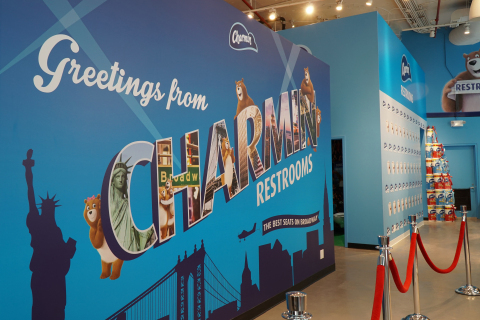 Actor, writer and director Dax Shepard is joining Charmin to officially open Charmin Restrooms at a toilet paper cutting ceremony today. 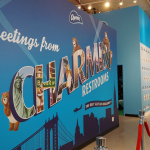 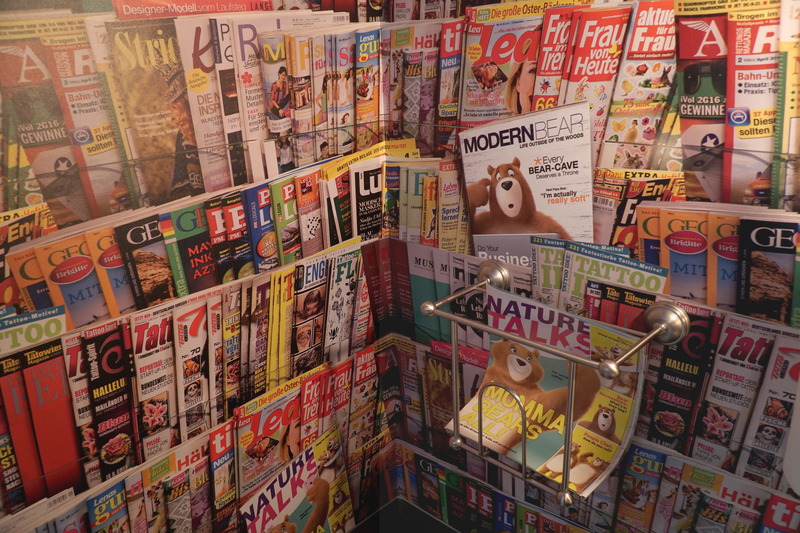 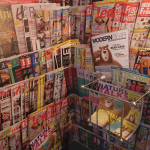 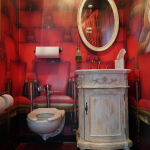 Charmin had restrooms available in New York City during the holidays from 2006 through 2010. 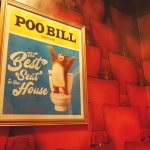 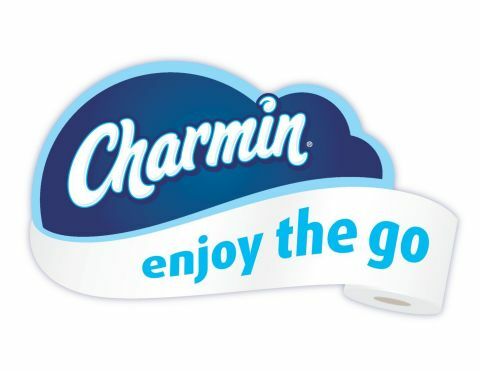 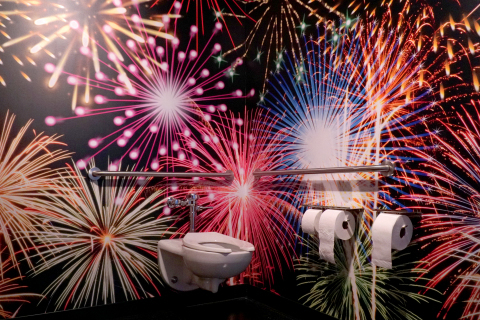 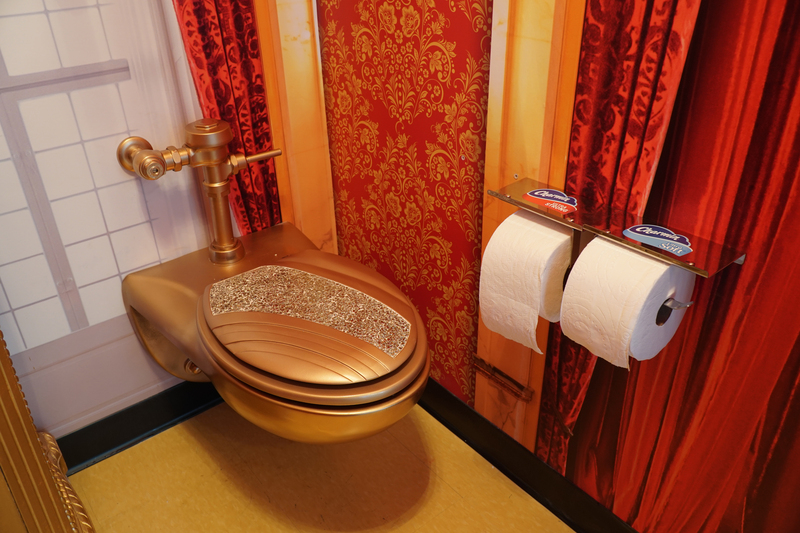 Charmin Restrooms is making a triumphant return to Times Square after seven years to help all people Enjoy the Go, on the go. 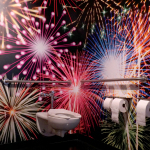 Throughout the month, some special guests will be stopping by to surprise and delight people with bathroom jokes, singing performances and potty games. 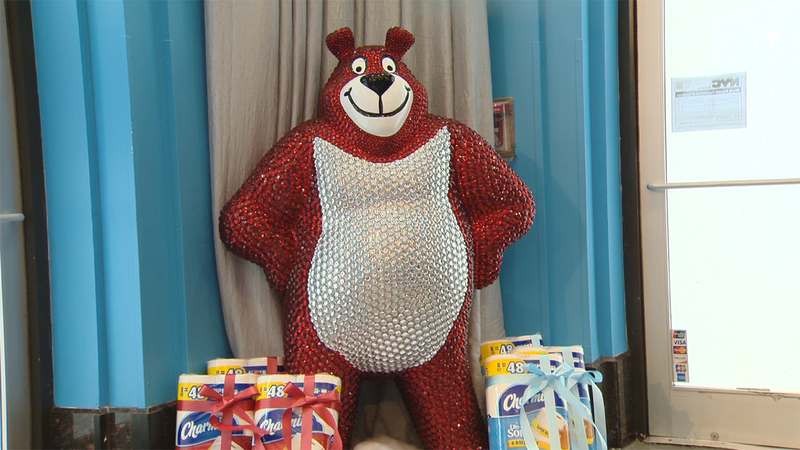 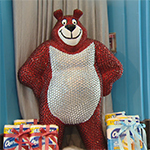 People can visit Charmin.com to find out more information.